Possibly the largest recycled décor ever seen in Sri Lanka; Coca-Cola celebrates Christmas using 23,000 PET bottles. With a unique message to celebrating the season, Coca-Cola has inspired many people in Sri Lanka with its thought provoking display of Christmas cheer. These beautiful Christmas trees and wreaths are vibrant and colourful but conceived from recycled PET bottles. Coca-Cola handed over 23,000 PET bottles to the concept design house. These PET bottles were then cleaned, coloured and shredded into strips to make the unique Christmas display. The entire effort took the team three months to complete, working day-in and day-out. These PET bottles journeyed from production plant to become the Christmas trees and wreaths which now adorns the World Trade Center in Colombo, the focal point of Sri Lanka's business district. 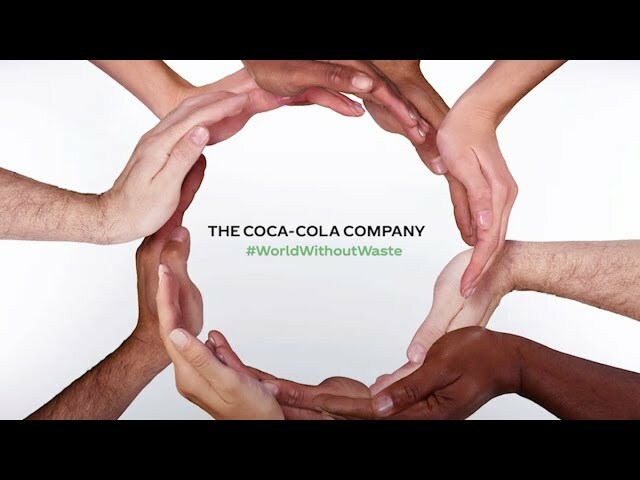 Yet another inspired message in recycling with Coca-Cola!